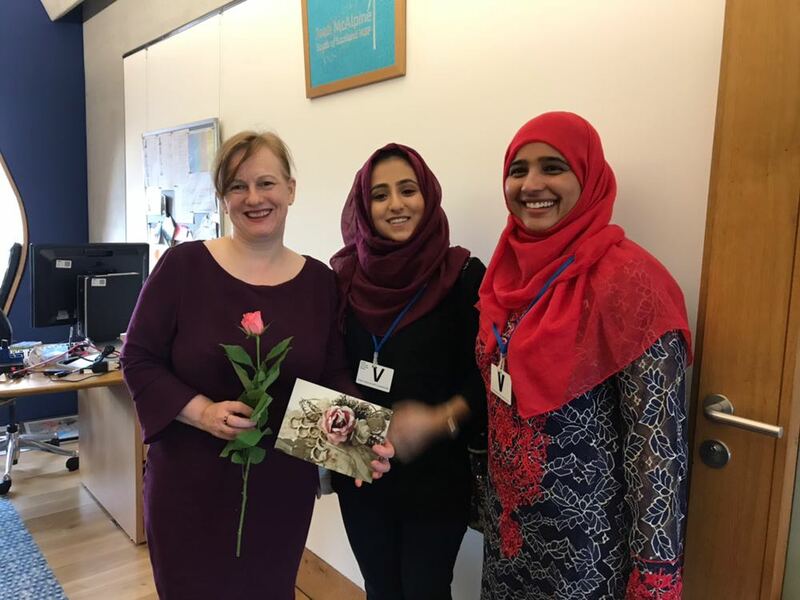 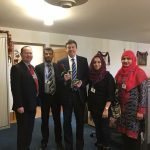 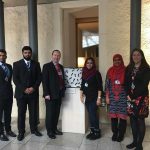 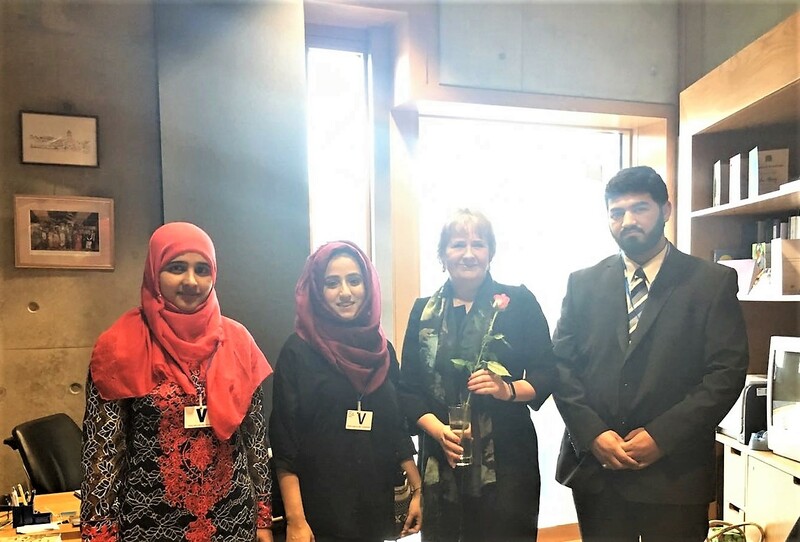 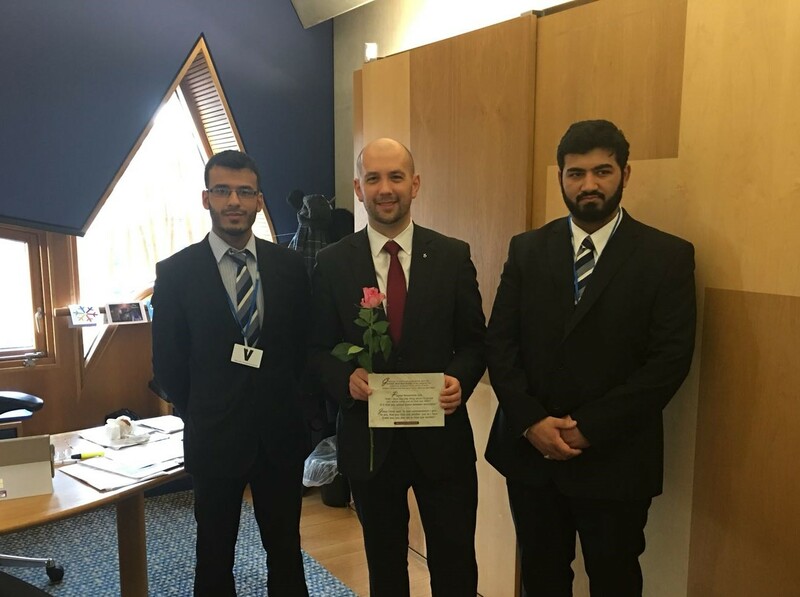 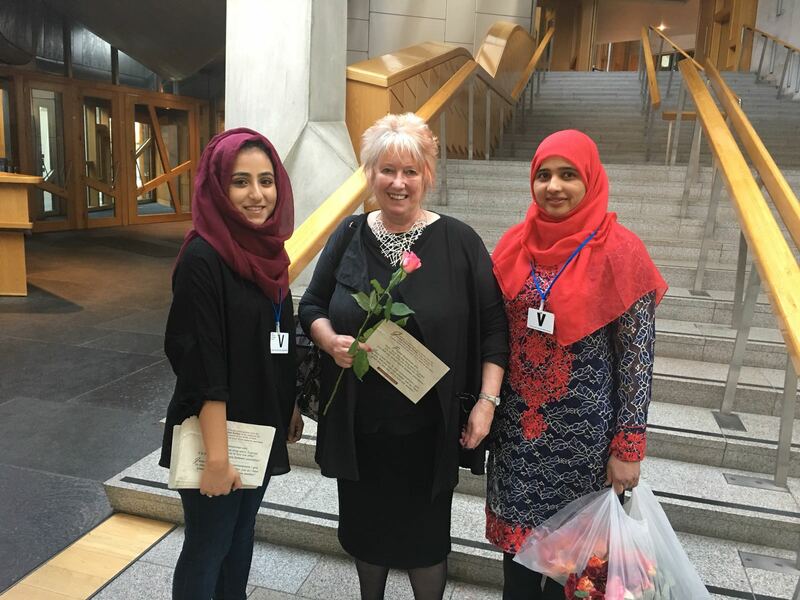 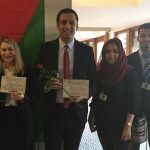 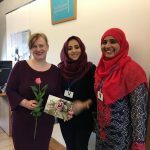 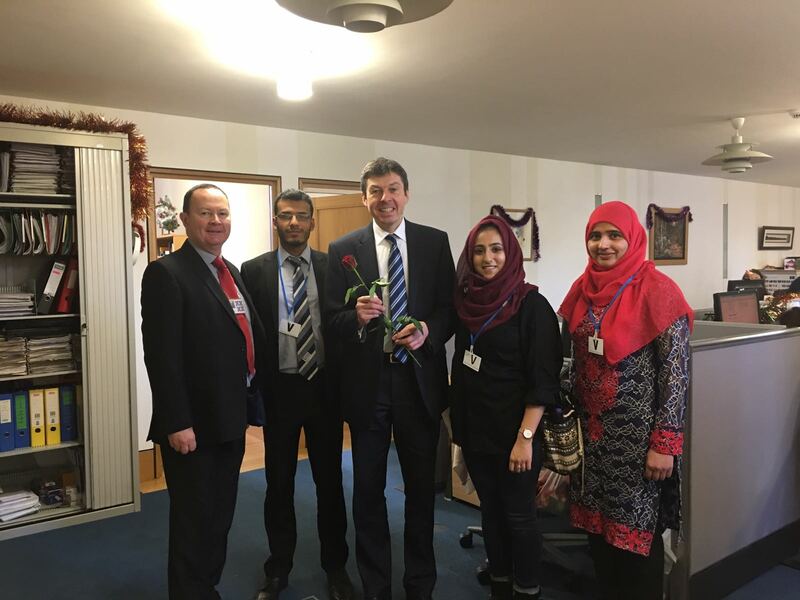 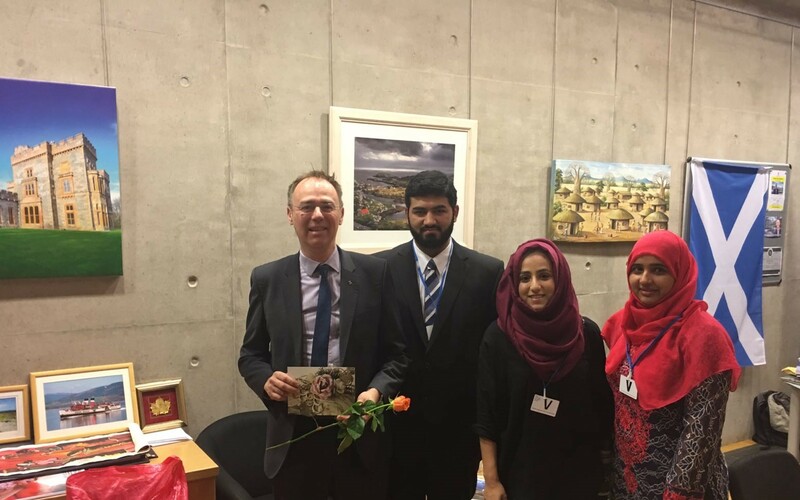 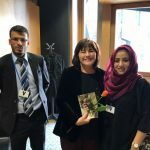 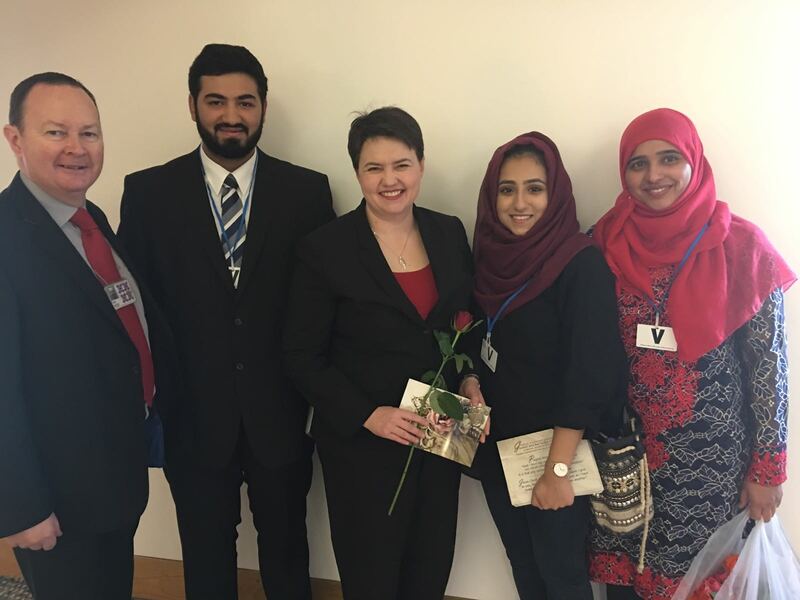 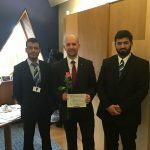 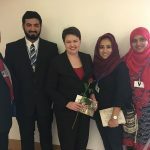 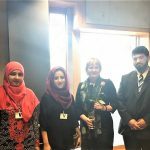 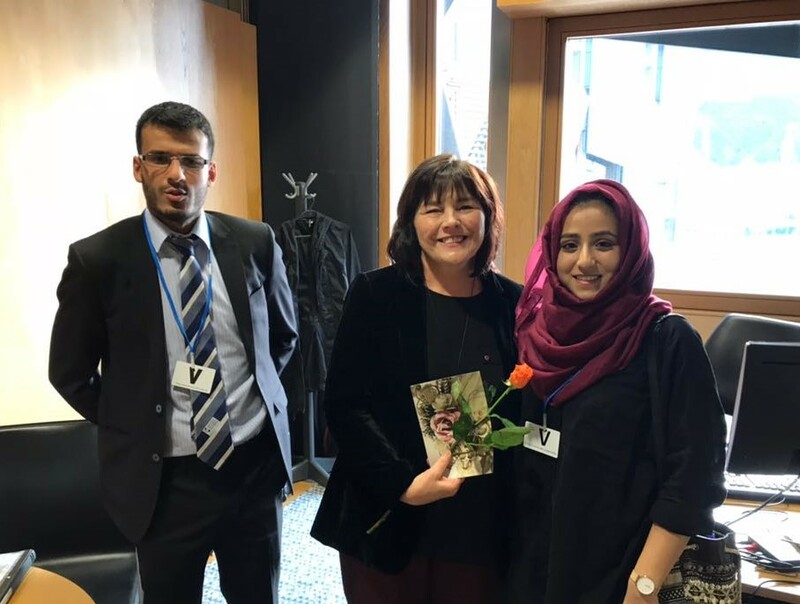 Members of the Scottish Ahlul Bayt Society engaged in a ‘Roses for Peace’ project with all Members of The Scottish Parliament including leaders across parties to promote goodwill and peace this holiday season. 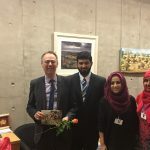 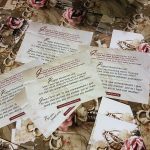 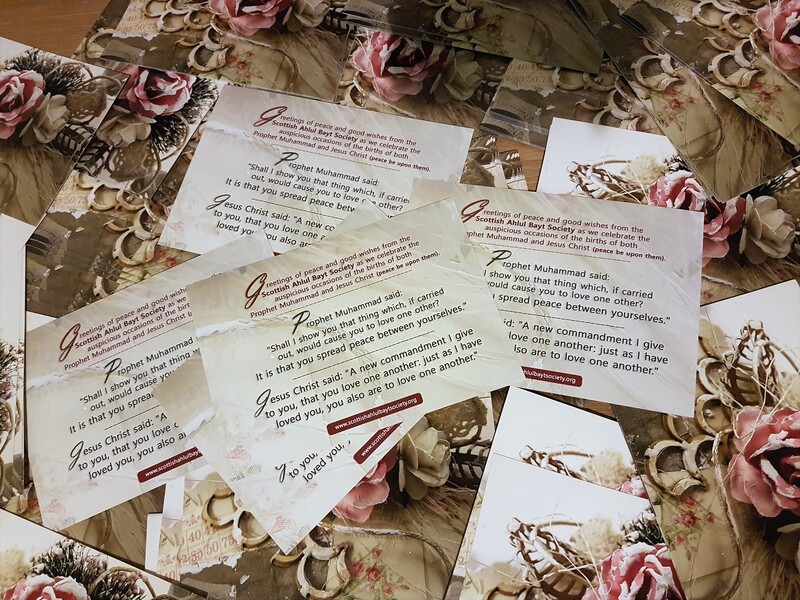 Each MSP was personally gifted a rose and greetings in celebration of our remembrance of the births of the Prophets Muhammad and Jesus [Peace be Upon Them], along with quotes related from them of love and peace. 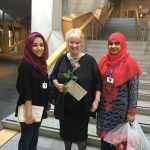 The elected representatives showed great enthusiasm and encouragement for the cause, and were delighted to have learnt of the happy occasions and to have shared in the message of hopefulness and conciliation, rooted in values we all hold dear, at times when such work grows evermore vital. 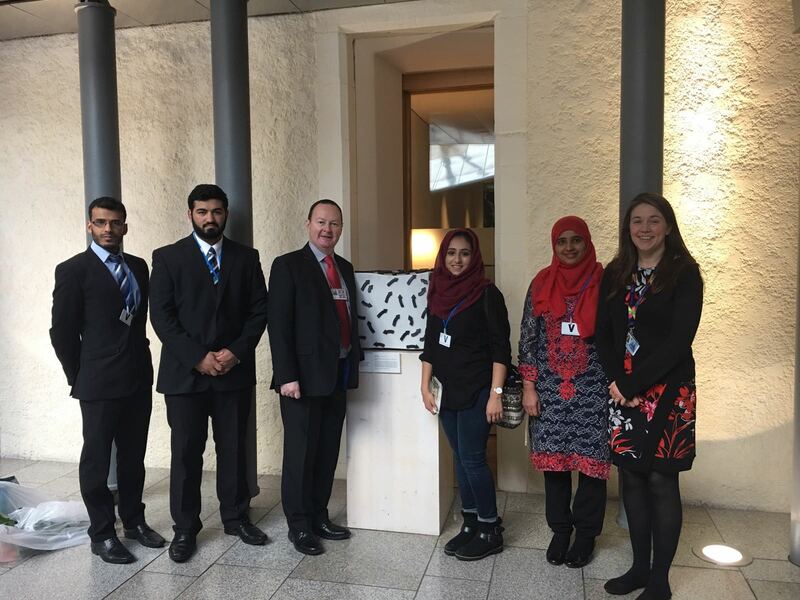 We are thankful for a special day at the Scottish Parliament, and owe our particular gratitude to Bill Kidd MSP for his invaluable support.